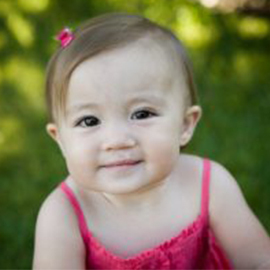 July is National Cleft and Craniofacial Awareness and Prevention Month. Cleft lip and cleft palate, known together as orofacial clefts, are one of the most common birth defects in the United States. John Heary, 76, is one of those two million people. He was diagnosed with aphasia after suffering a stroke in 2016. 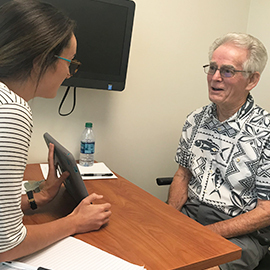 Nearly two years later, his recovery journey brought him to the Speech-Language Institute (SLI) of Salus University for therapy. 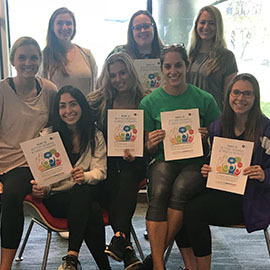 The Speech-Language Institute (SLI) of Salus University is launching a summer support group for children with autism and their families. The autism communications skills group is open to children ages six to eight who have been diagnosed with autism spectrum disorder. 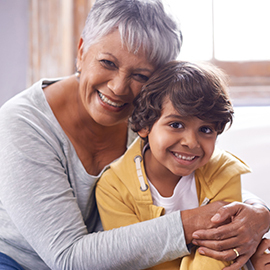 Each May, ASHA celebrates Better Hearing and Speech Month to raise awareness about communication disorders and the role audiologists and speech-language pathologists play in providing life-changing services with a focus on early warning signs. 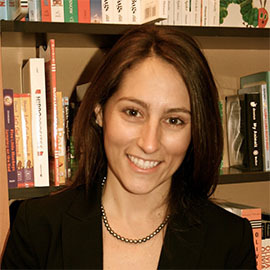 The Speech Language Institute (SLI) of Salus University welcomes Erika Cardamone, MS, CCC-SLP as a new clinical educator.